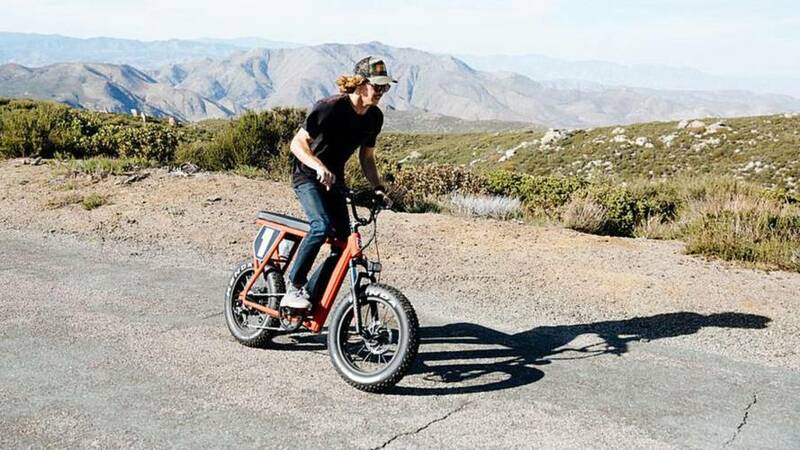 Scramblers are taking over and the retro trend shows no sign of slowing down. 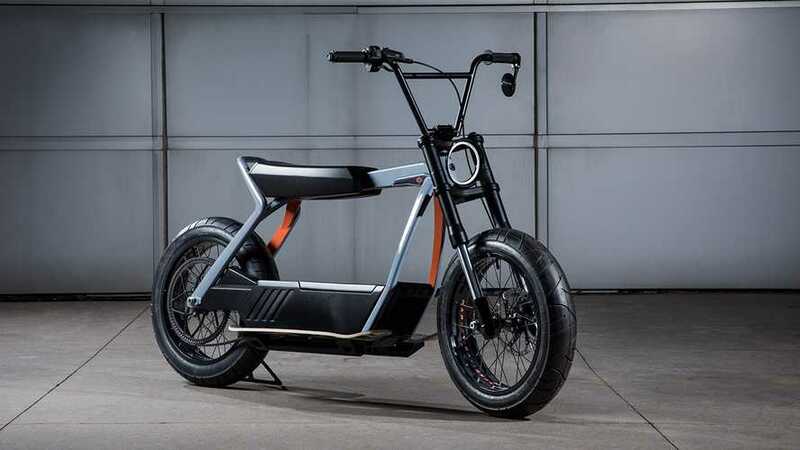 Juiced Bikes launched a Scrambler bicycle that doubles as an electric ride. 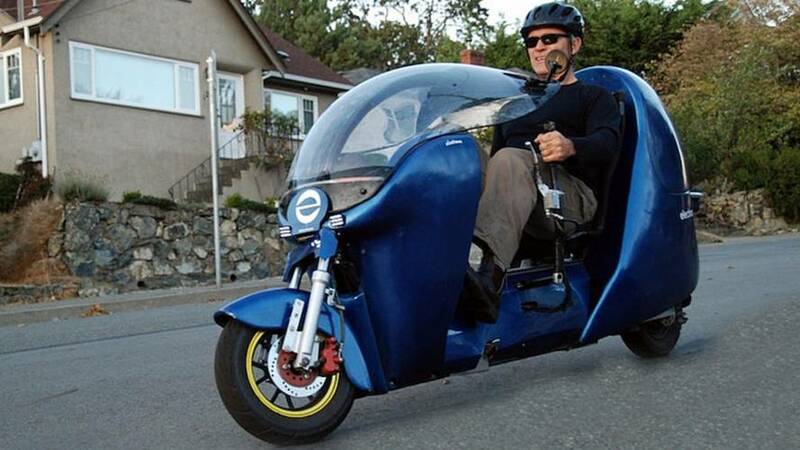 Here's a Yamaha you don't need a license for! 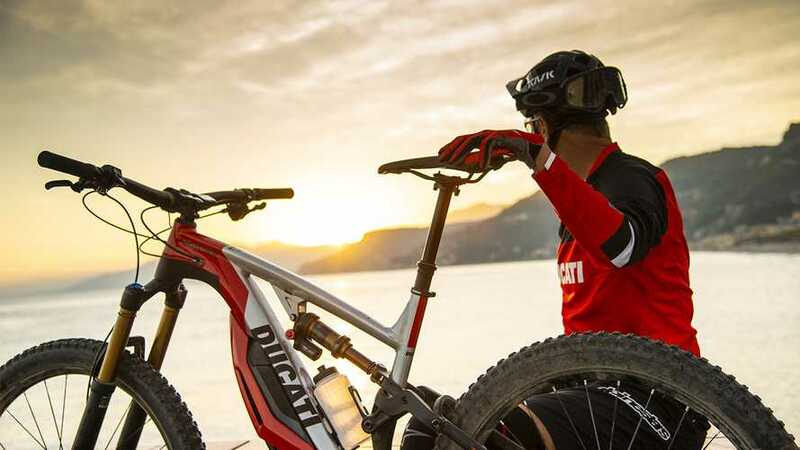 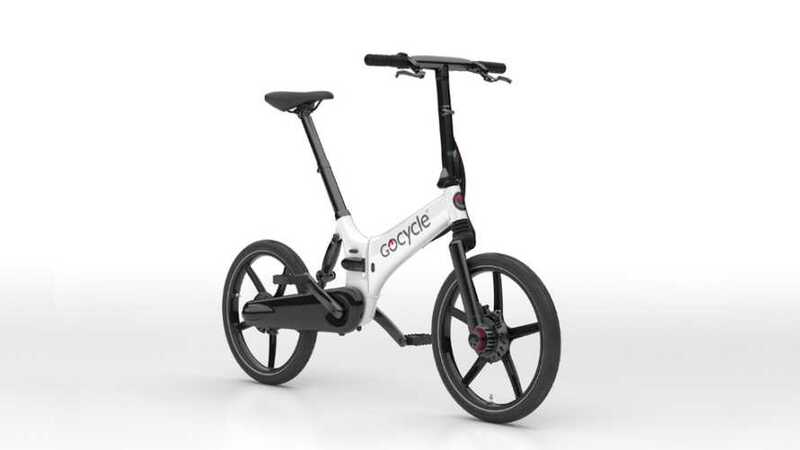 The maker introduces a range of new and fancy-looking electric bicycles for all your mobility needs. 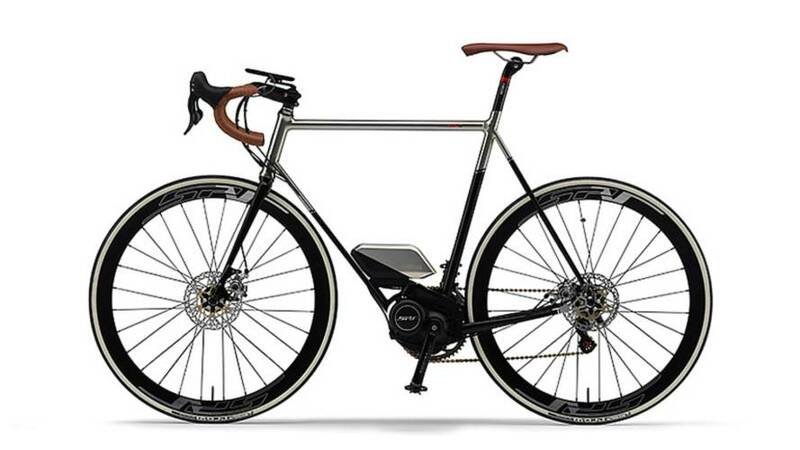 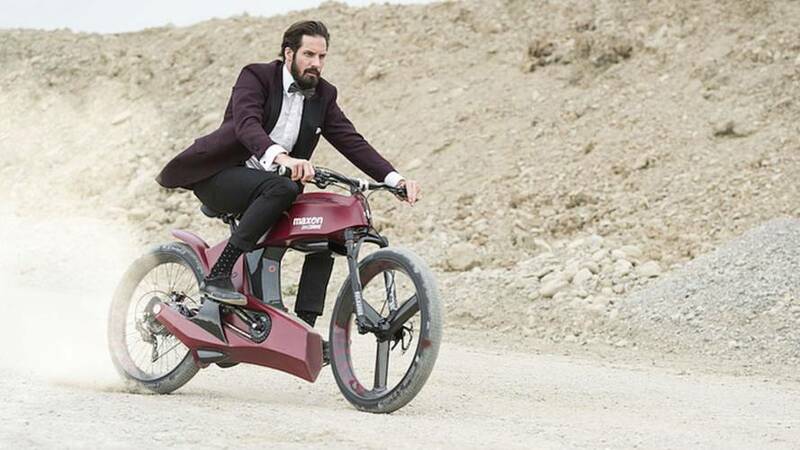 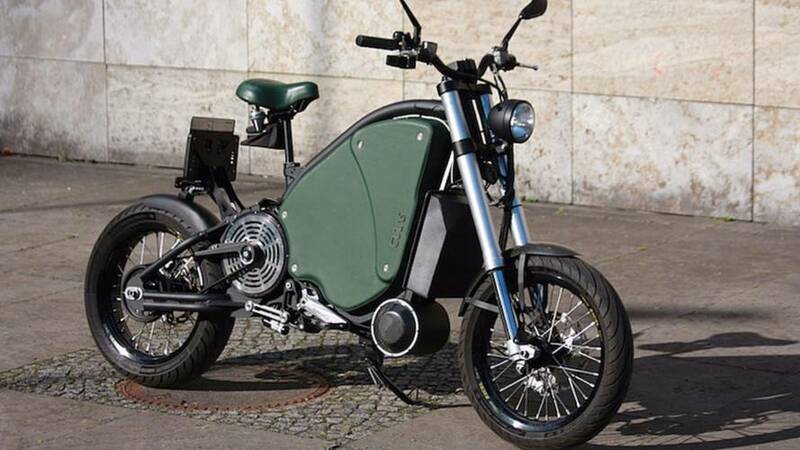 A garage-built Canadian streamliner may signal things to come in the electric bicycle market. 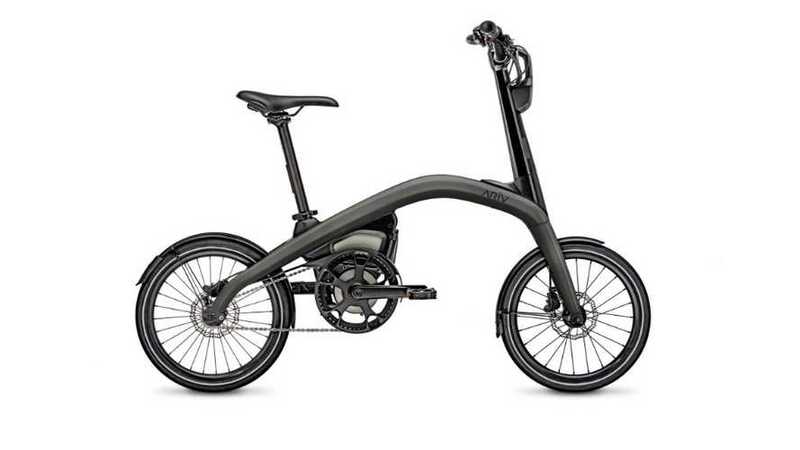 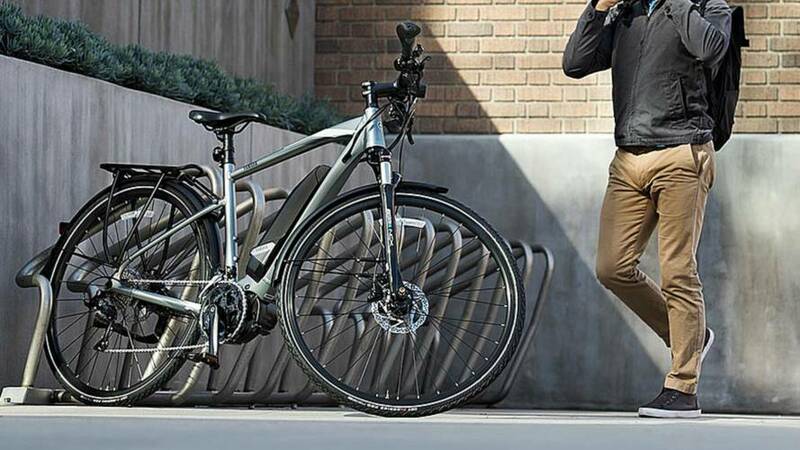 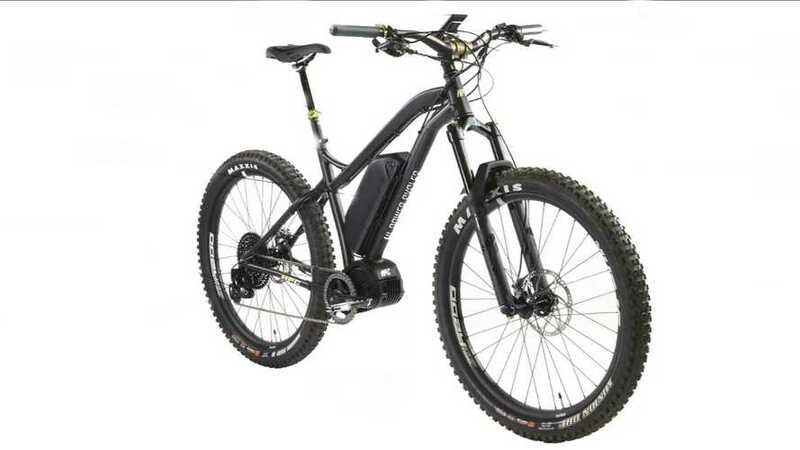 Yamaha will soon bring its well-developed Pedal Assist System electric bicycles to the US market. 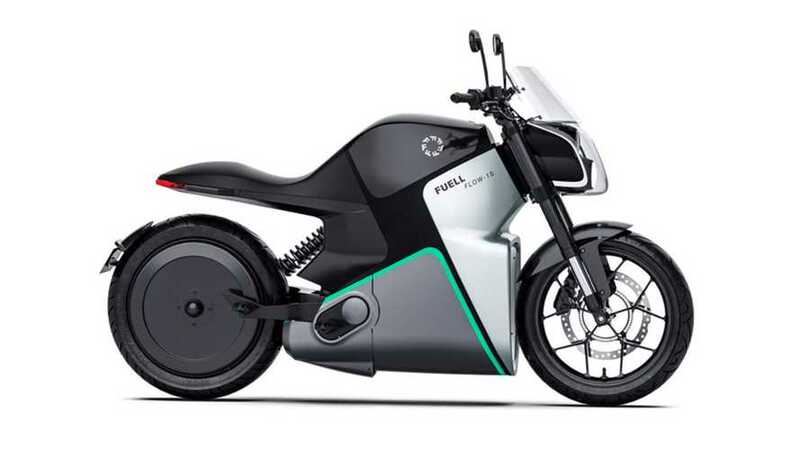 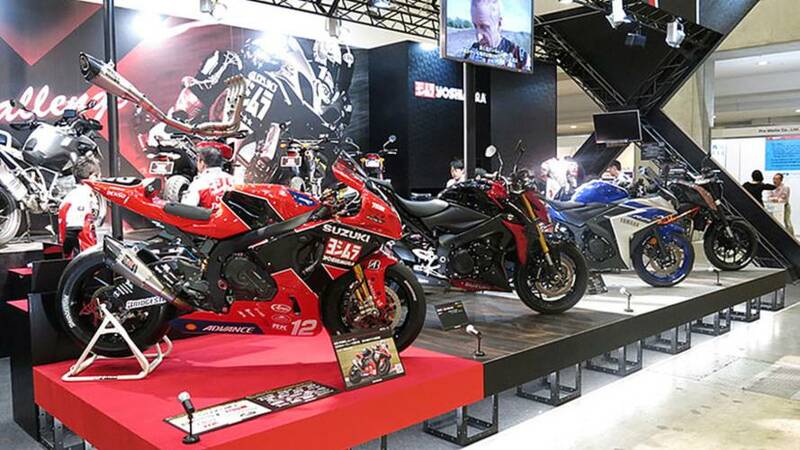 The North American bike market isn't the only one in trouble. 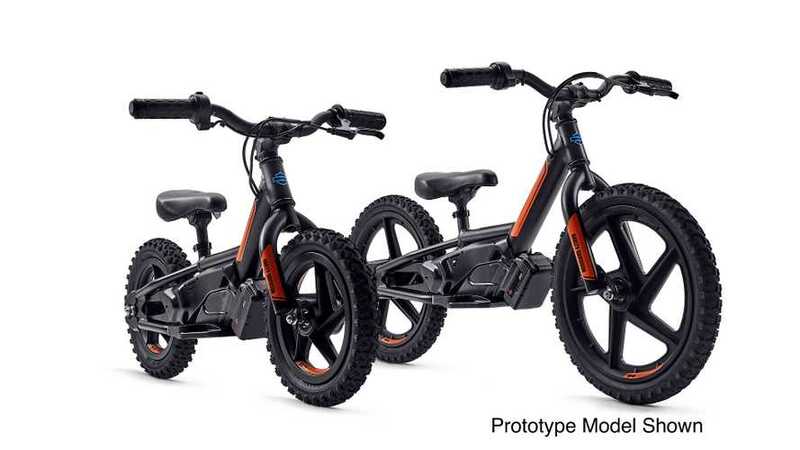 Looks like Japan's domestic bike market is taking a beating from mini-cars and electric bikes.